Essence Rebels LE Lip&Cheek Pot 01 Peach Punk - you guys already know from my positive review that I really like this cream blush, it's just awesome. Why I love it so much? Read here *click*. 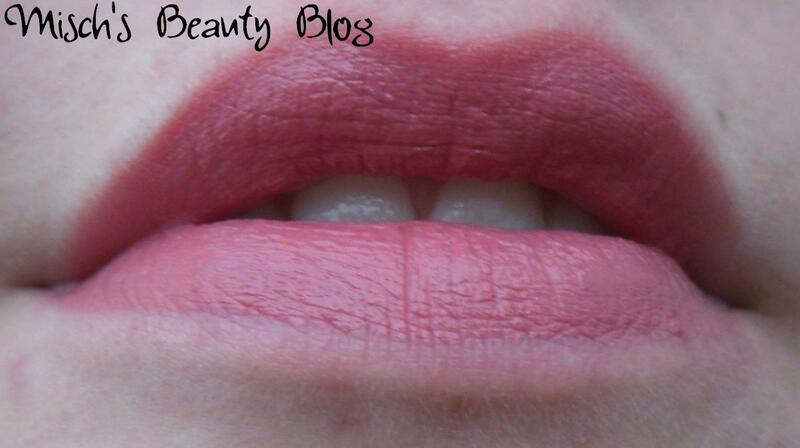 Catrice Revoltaire LE Ombre Blush C01 Color Bomb - this is another great blush. I love blushes, and one with a pretty design like this is always a must for me. I wore this constantly this month, here *click* is my review on it. Benefit PosieTint - I promise, this is the last blush for this time's favorites. I just love blushes, and this pink makes me look fresh and it's easy to apply. Review: *click*. RdL Ultimate Volume Mascara - for my eyes I've just been wearing mascara this month, especially this one. Now that I've owned it for a while the formula got even better and it looked great on my lashes. Here *click* is my old review on it. Manhattan Water Flash Lipgloss 46D - It's started to get a little warmer in the past few days, and I loved to wear a bold colorful lip. What would be a better choice than Manhattan's Water Flash Lipgloss in 46D? I love it! Here *click* is a review. Catrice Oceana LE Lipstick C02 Ocean Sunrise - and another lip product. I wore this almost everyday since it's a nice color that is very wearable and not bold at all. Unfortunately this was part of an old LE. Random Bracelets - I've been loving to wear this selection of bracelets, they look fun together and it's a very casual thing to add to any outfit. The owl and the peace sign ones are actually from Essence, and the orange bracelet is a Thomas Sabo one. What were your favorites for the month of April? Let me know! I have that lipstick from Oceana LE and it looks much darker on my pale lips, hehe! it's pretty, right?! Well, my lips are naturally quite pigmented, so it doesn't look as dark on me! I really want to try the Essence creme blush! It looks amazing!